The past few years we saw explosive growth in K-Beauty in the US. Starting in 2015 or so, K-Beauty rode the wave of its popularity and had become ubiquitous. Department stores, specialty stores, start ups, media publications - everyone was talking about it and it was everywhere. While they don’t mention K-Beauty in this press release anywhere, I have to believe that K-Beauty has had a strong impact on these numbers. 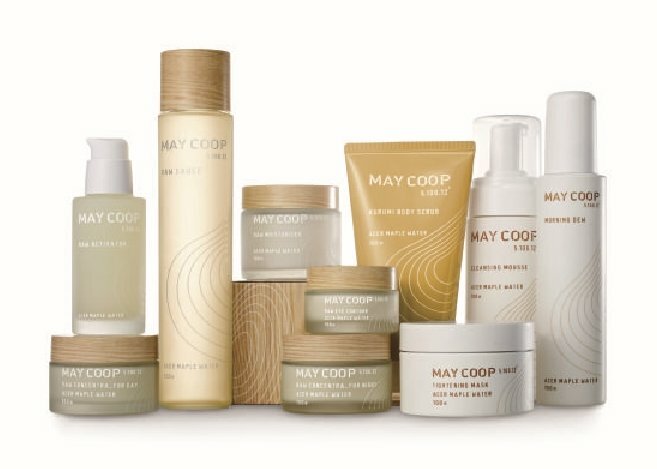 The core of K-Beauty is all about skincare and the recent spotlight on Korean beauty innovation, the Korean skincare regimen (ie, 10-12 step routine), and Korean beauty brands brought to the US by upstart e-tailer/distributors has made skincare a “thing” again in the US. Where do your k-beauty products come from? Most consumers won't really know or care about the behind-the-scenes machinations of how they get their Korean beauty items but it's become quite a brutal, competitive scene. I know we all say it but, wow, 2017 really did fly by and it's been quite a busy year for K-Beauty and Inside the Raum. First, I want to thank all my readers for following along and sending comments, notes, messages, etc. When I started this website, I wanted to provide an alternative and more objective view of the K-Beauty industry in the US, something different from all the consumer oriented PR. It's been great to meet my readers at conferences and events, and I'm excited to see what 2018 will have in store. If there are other types of content or topics, you'd be interested in reading about, don't hesitate to let me know in the comments section as I continue to build out this site and my business. Now that we're about two weeks away from 2018, I wanted to write a post on some predictions for K-Beauty next year. 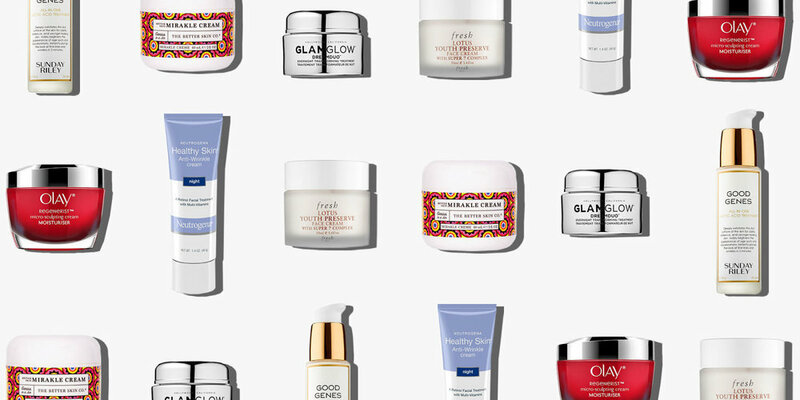 Last week, Tracy Robey published an article on Racked titled "What Kim Jong-Un Has to Do With Your Skincare." Quick self-plug but she quotes me a few times as she dissects the geopolitics of China, North Korea and South Korea and how that impacts K-Beauty. One statement I found super interesting was by professor Hannah Jun of Ewha University. South Korea's beauty products are caught in the crossfire of the battle for who will dominate East Asia. First up, there's Kim Jong-un, leader of North Korea, currently owner of a stash of worryingly functional nuclear weapons. 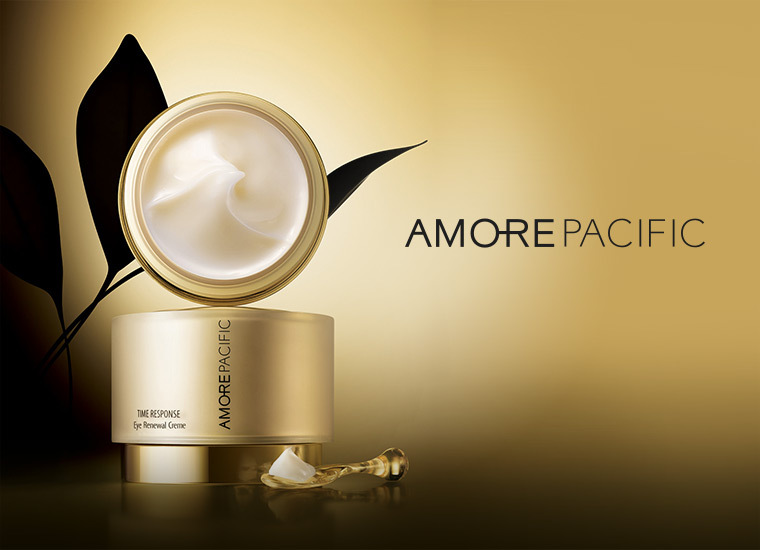 About two weeks ago, news broke that Amorepacific USA got a new leader in Jessica Hanson, who was hired as President and General Manager of US operations. As with any leadership change, I anticipate she will try to make her mark on the business as she navigates the choppy waters of retail and department store distribution and rides the wave of the K-Beauty trend in the US. Here are 4 things that I think she should do in order to take Amorepacific to the next level. Back in April, I wrote a post on the definition of K-Beauty. So many brands were jumping on the bandwagon calling their products "K-Beauty" and retailers were adding a lot of non-Korean brands into their K-Beauty section. Sephora was one of them and I called them out for having Japanese brands like boscia and Tatcha in their K-Beauty section. This post resonated with readers and a lot of people agreed with the dilution of what it meant to be K-Beauty. Last week, news broke that Dutch conglomerate Unilever bought Carver Korea for $2.7B. 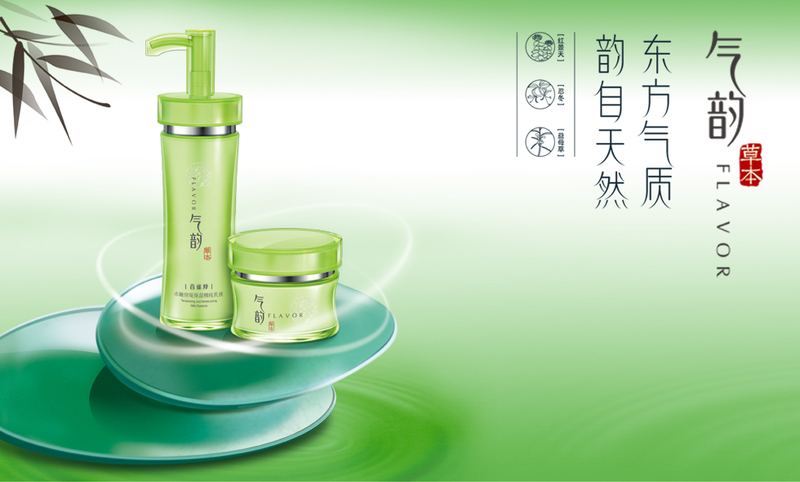 Carver Korea is a Korean cosmetics company best known for the brand A.H.C. 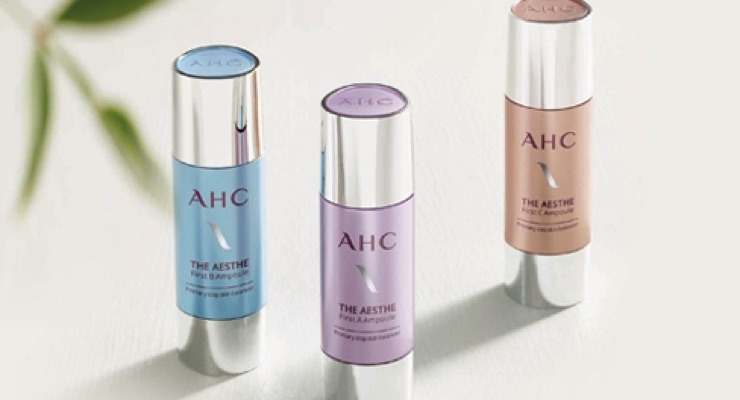 (Aesthetic Hydration Cosmetics). Most of us in the States won't recognize it because its biggest market is China with much less awareness and presence in the US. Sign up with your email address to receive our K-Beauty news and updates.